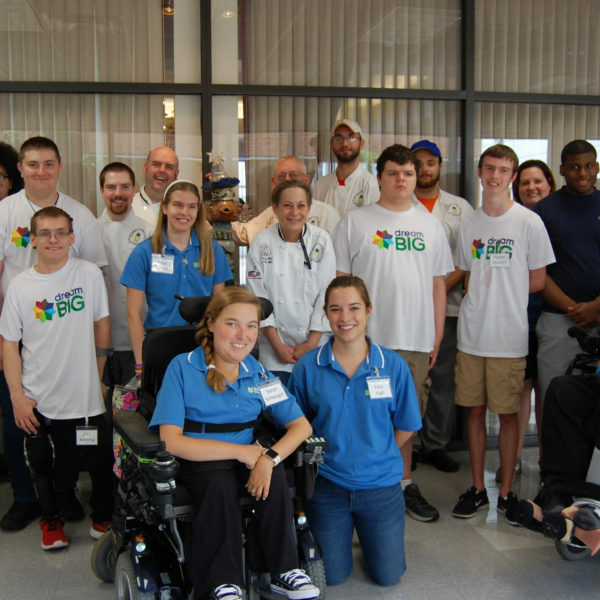 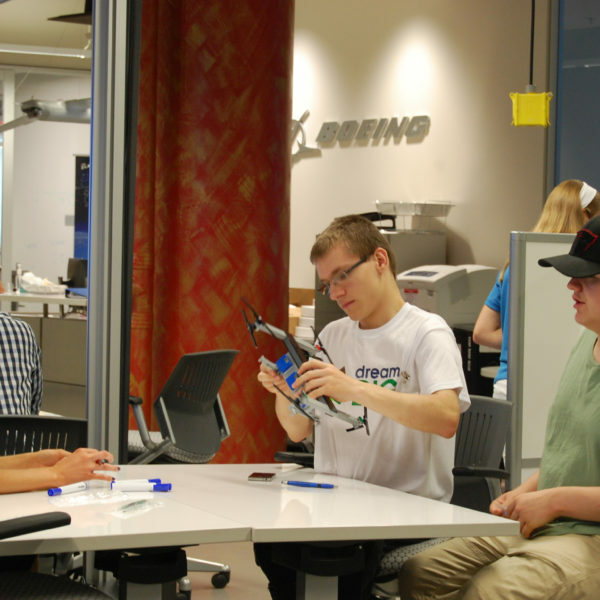 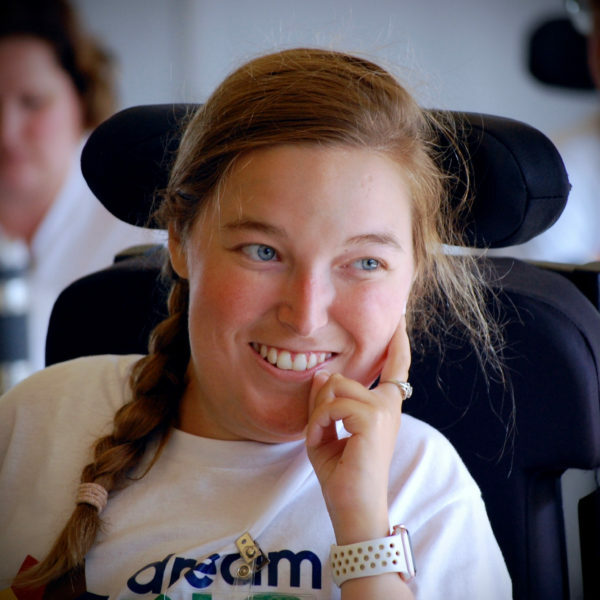 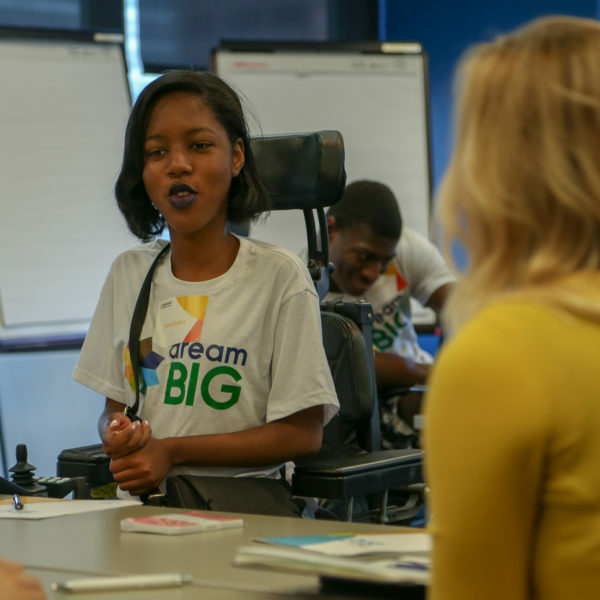 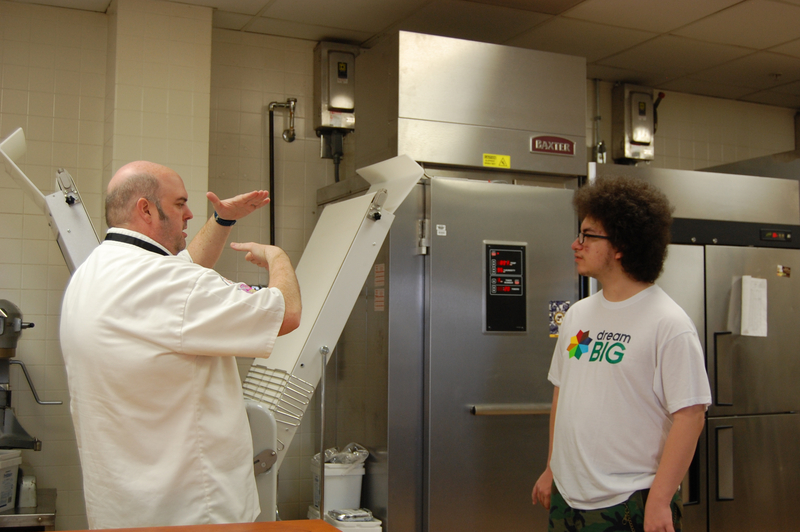 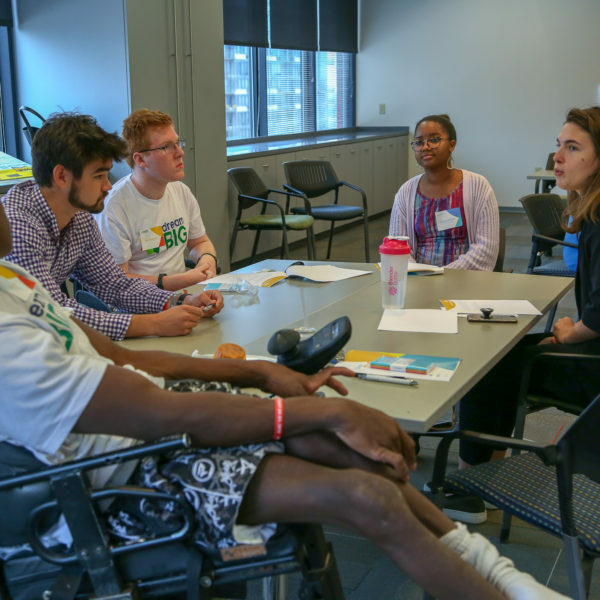 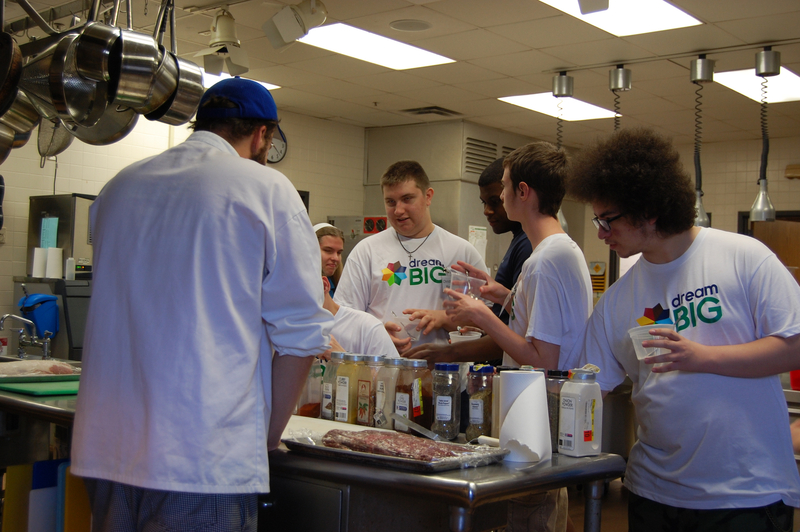 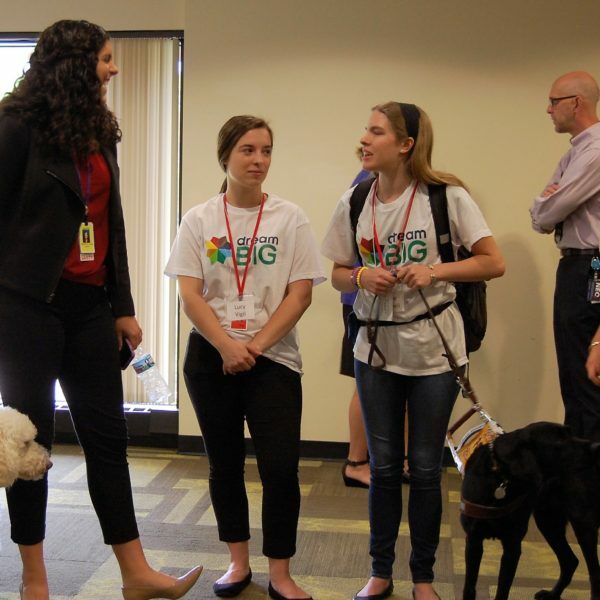 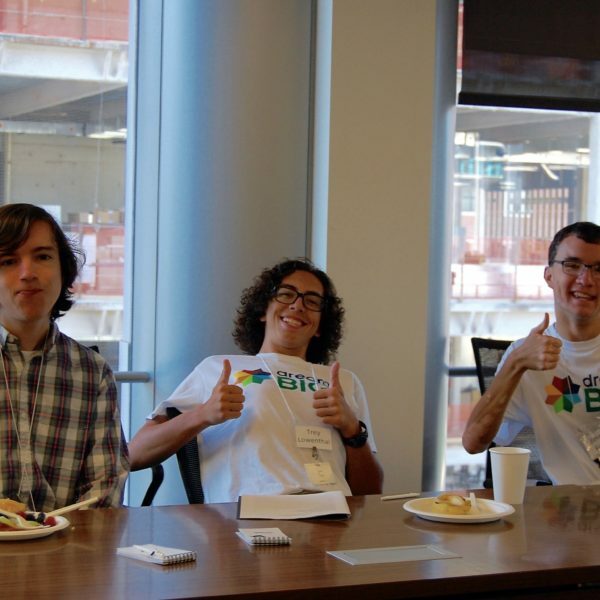 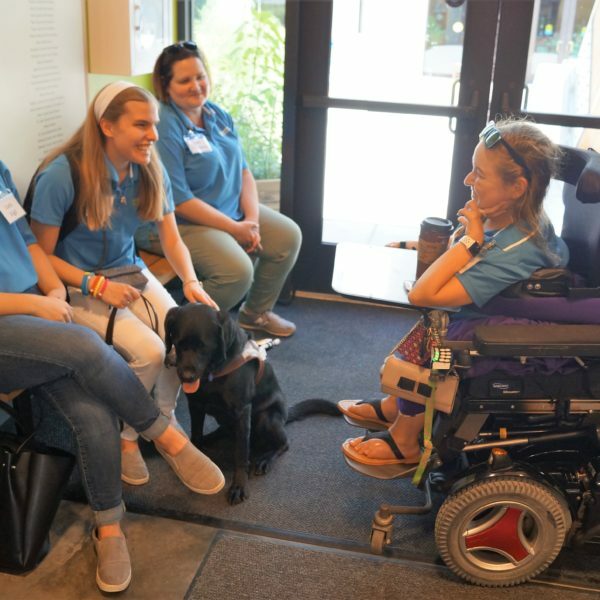 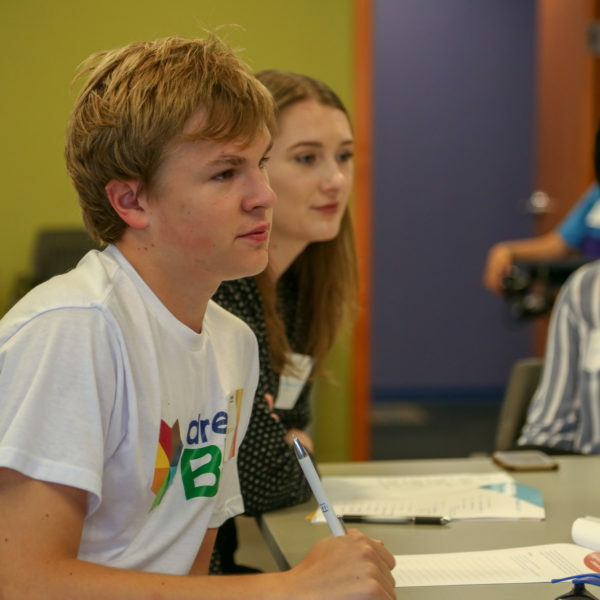 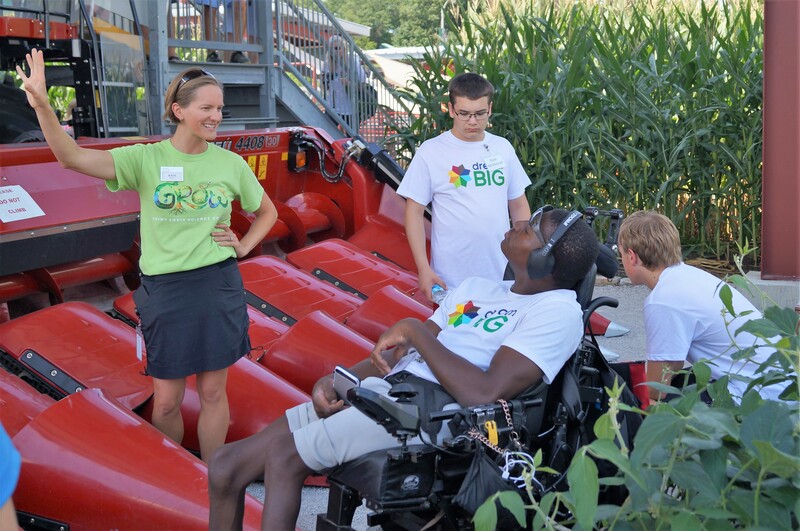 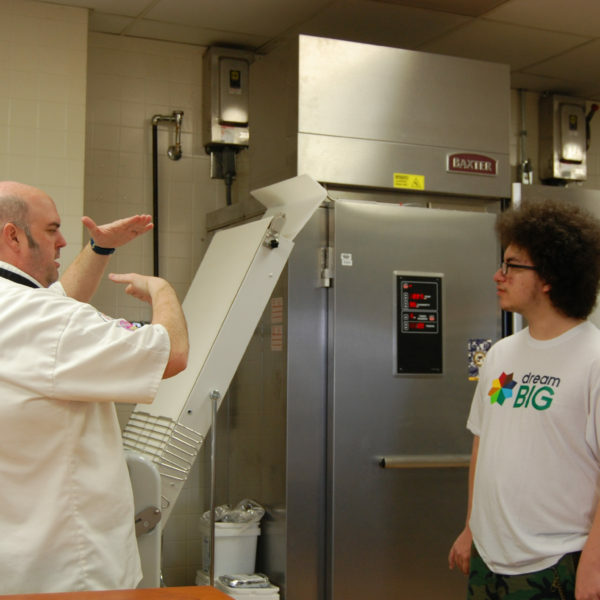 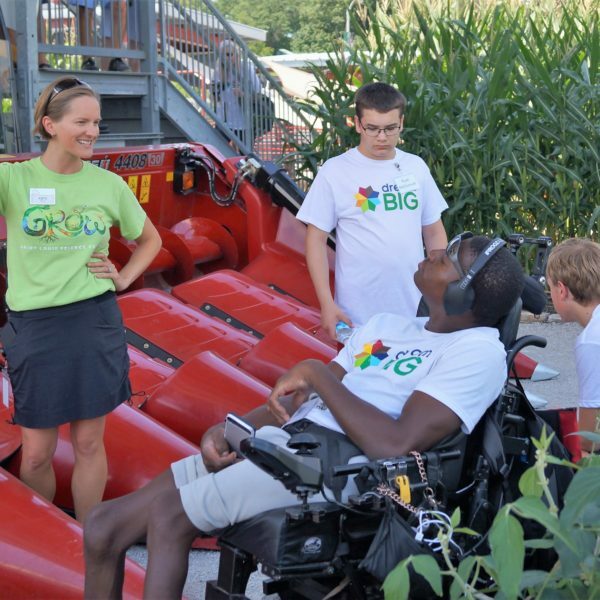 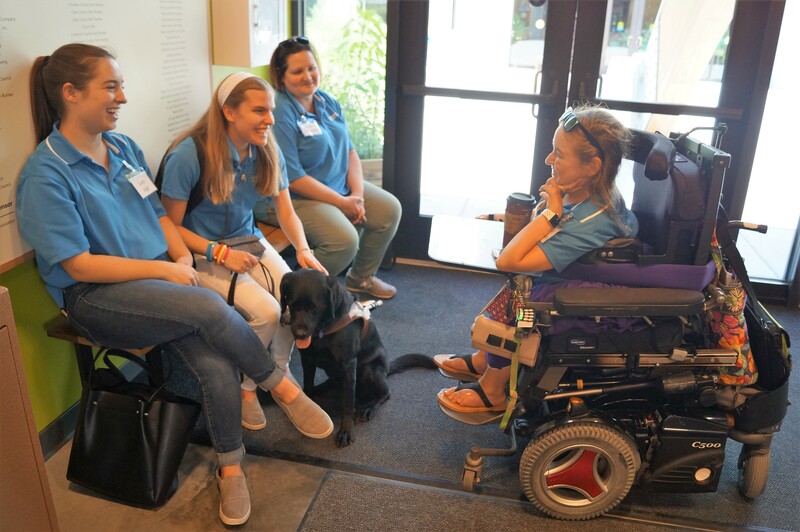 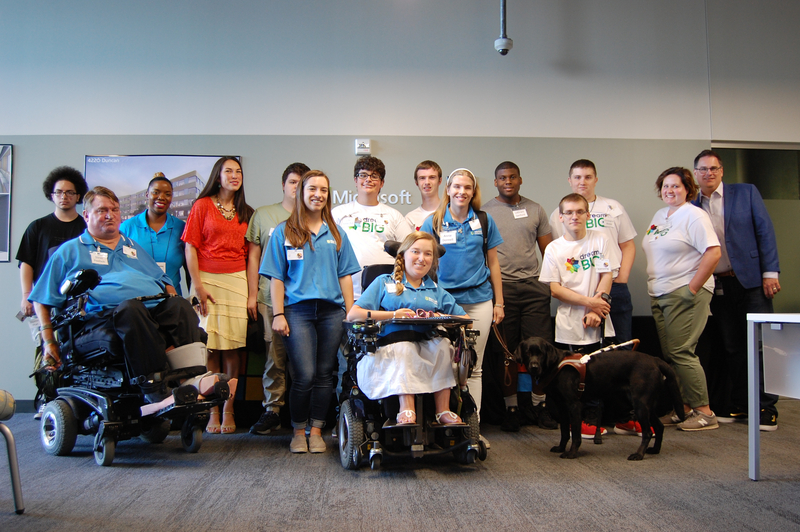 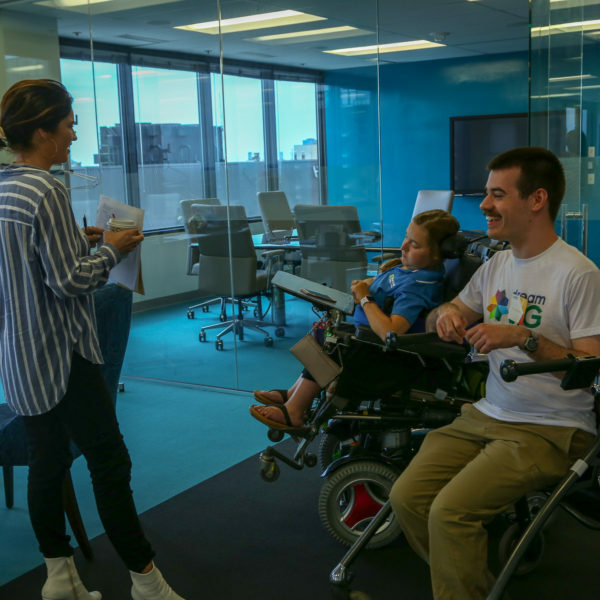 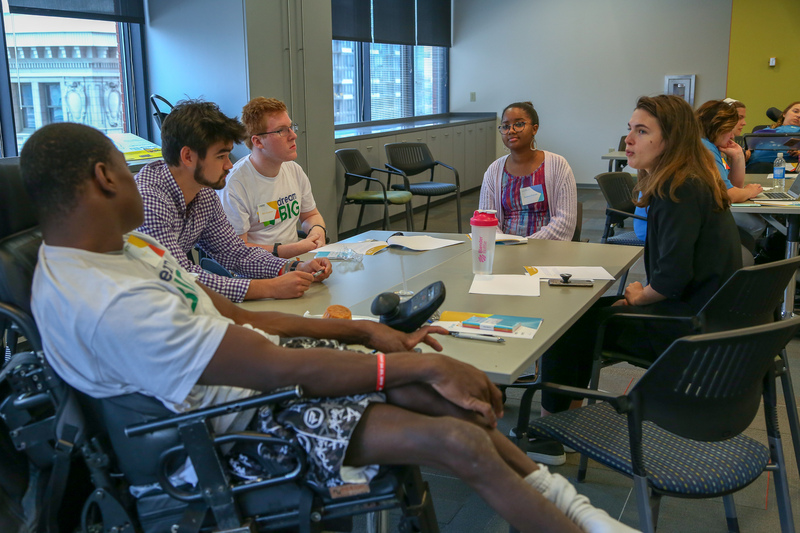 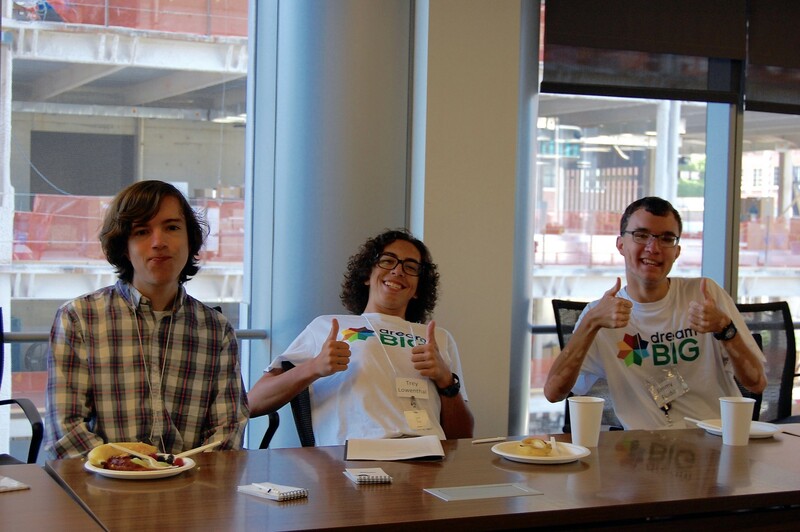 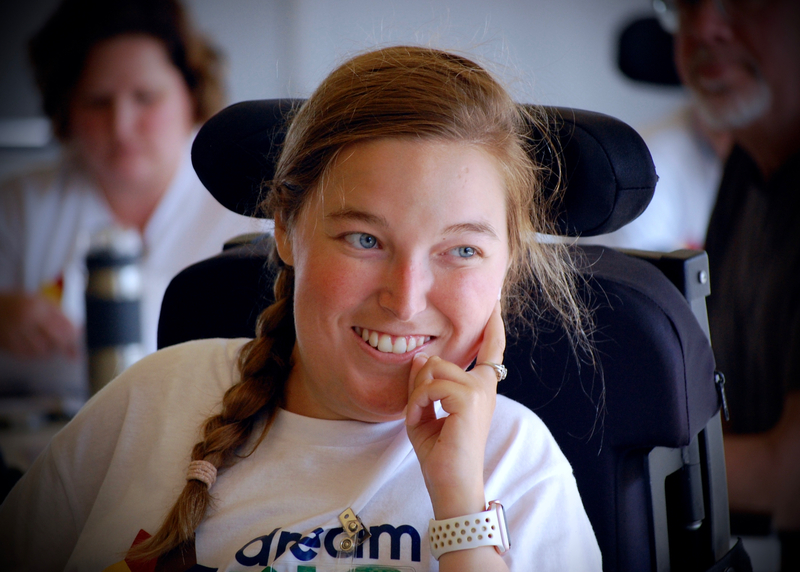 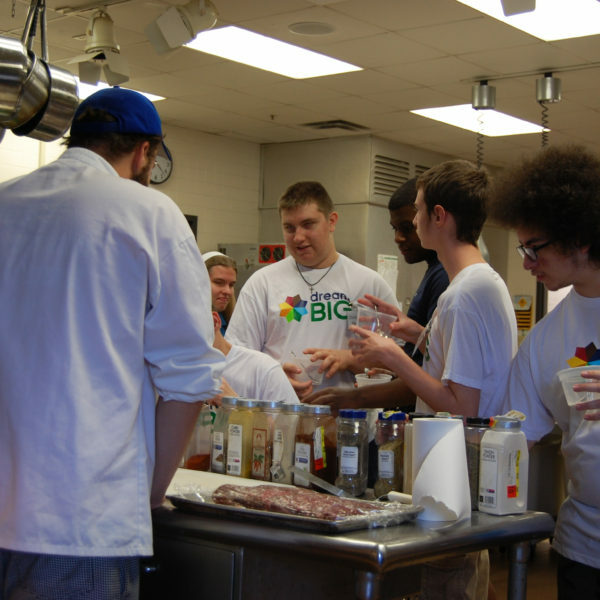 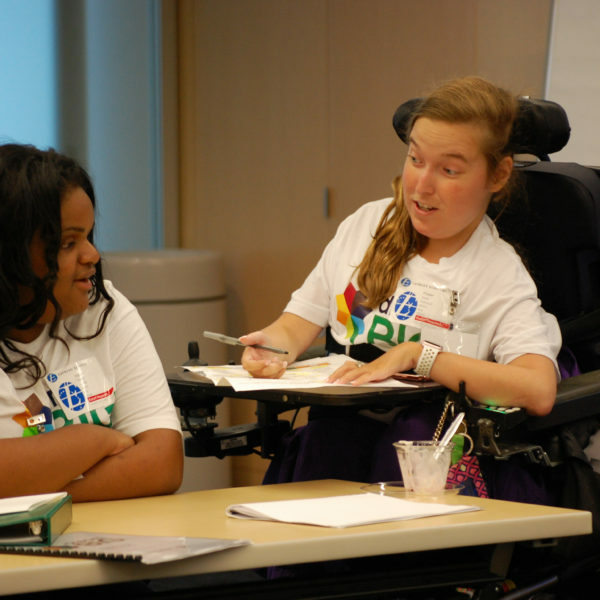 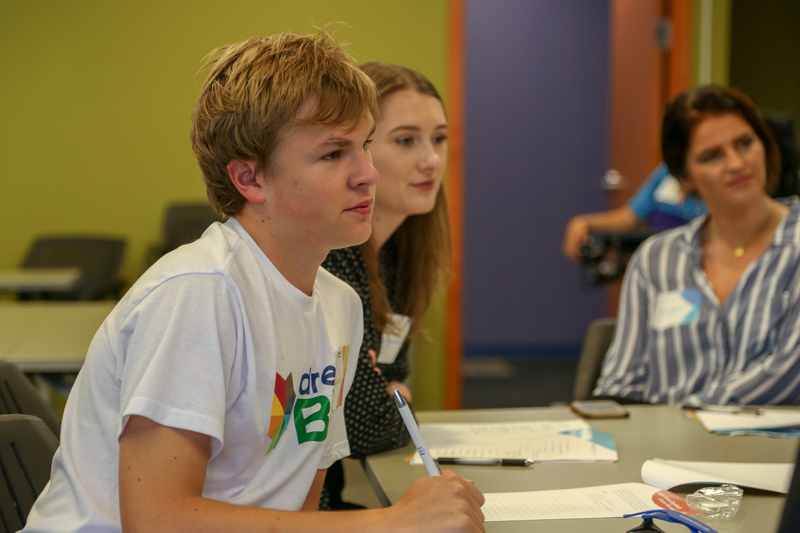 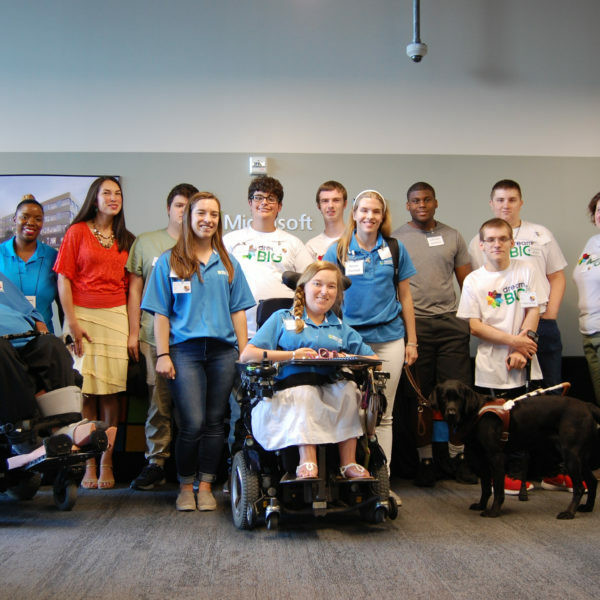 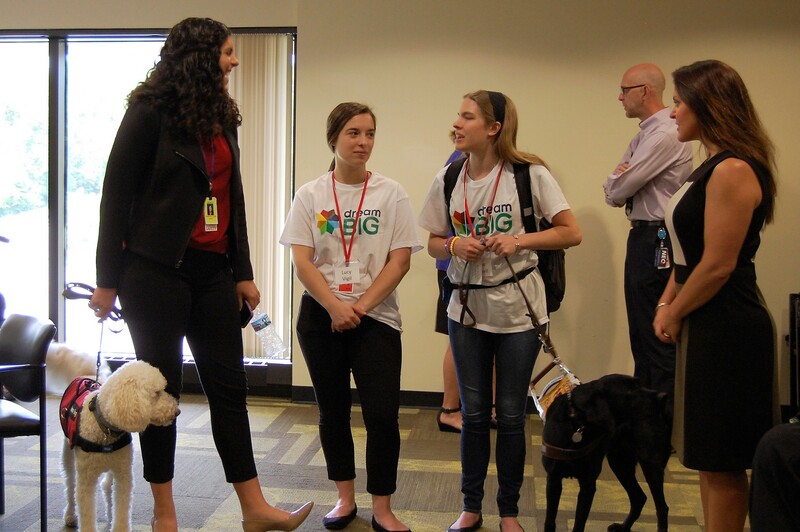 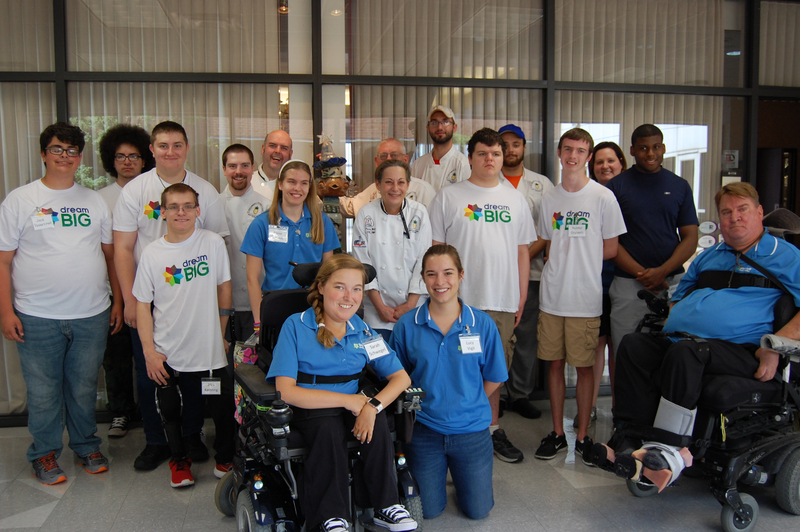 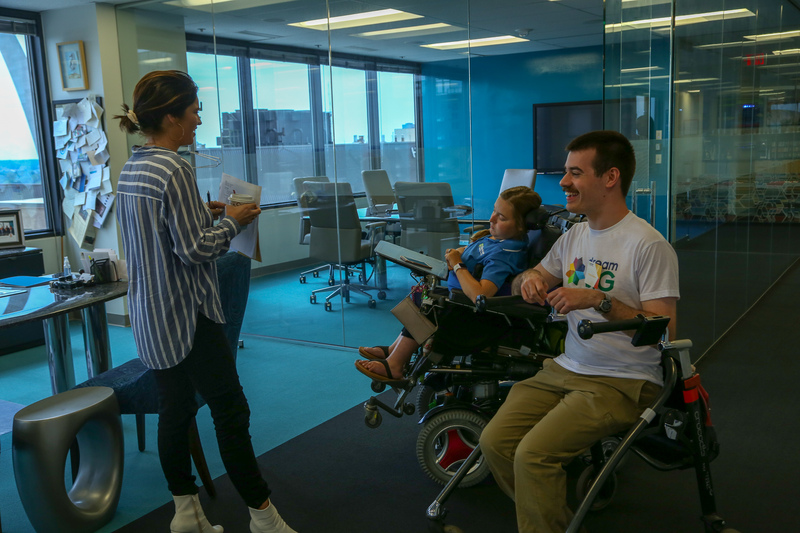 In the summer of 2018, Starkloff Disability Institute touched the lives of 20 high school students with disabilities and their families through the DREAM BIG program. 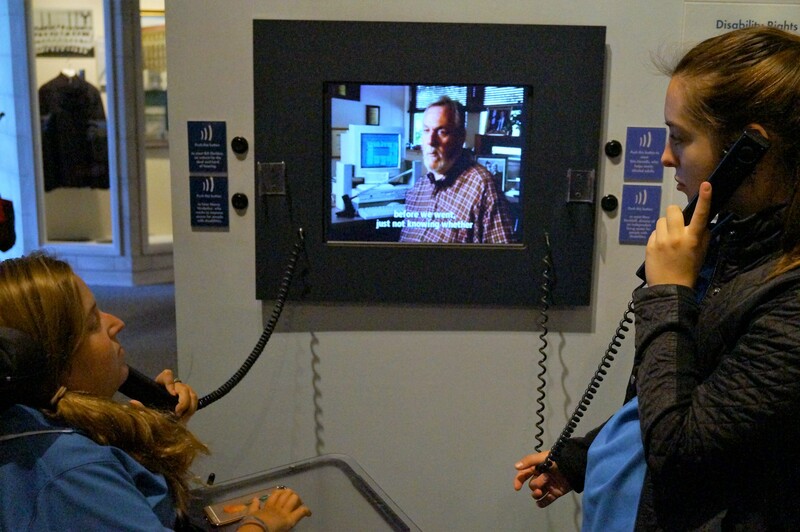 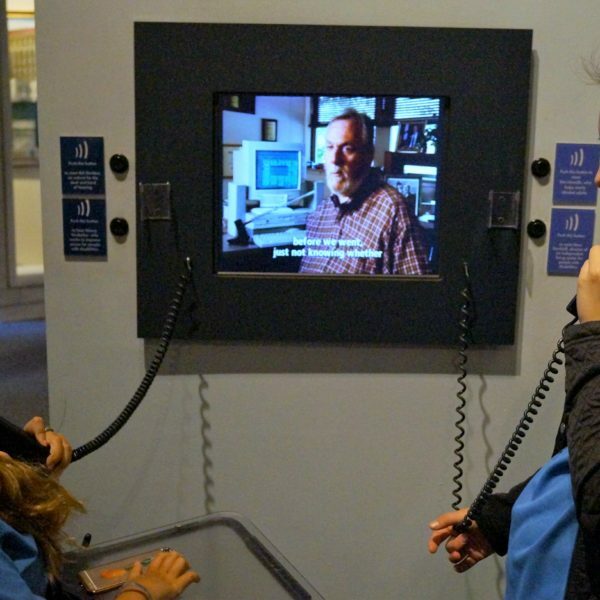 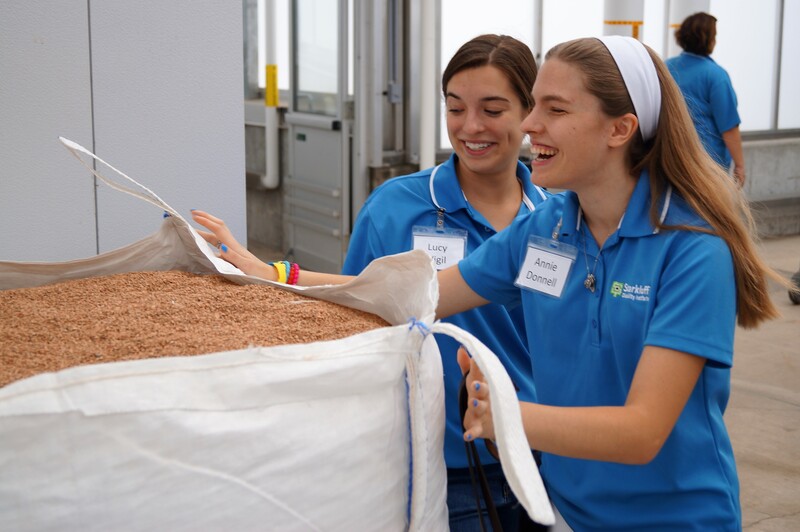 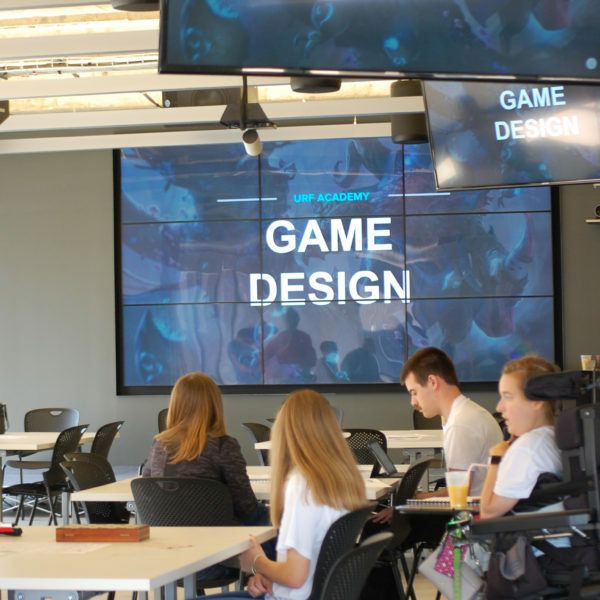 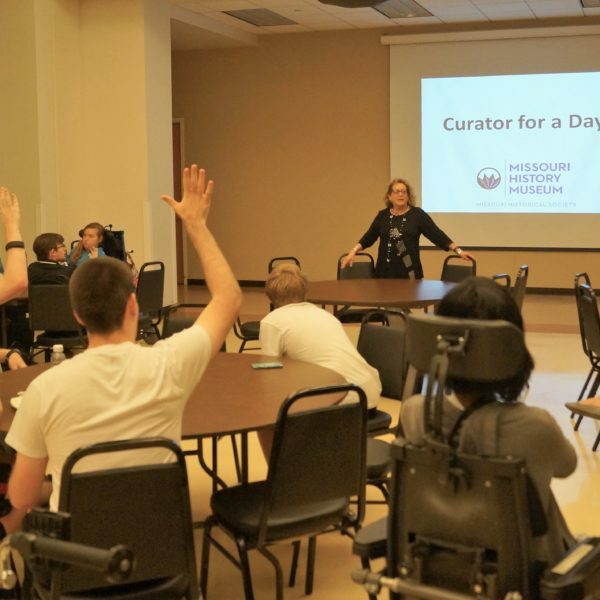 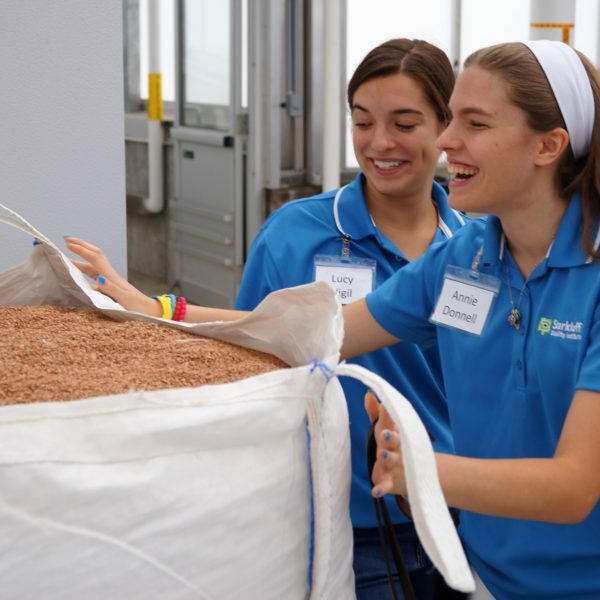 The program expanded to offer three weeks of Career Camp this year to inspire students to explore careers they may have never thought possible. 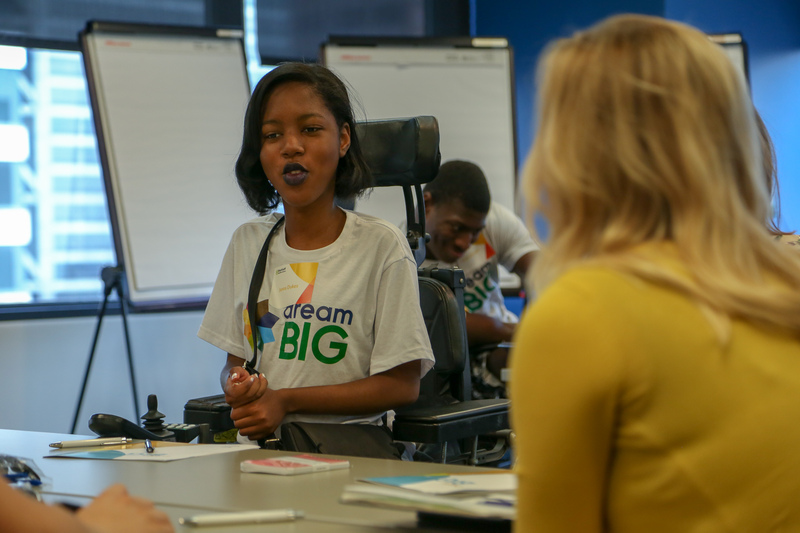 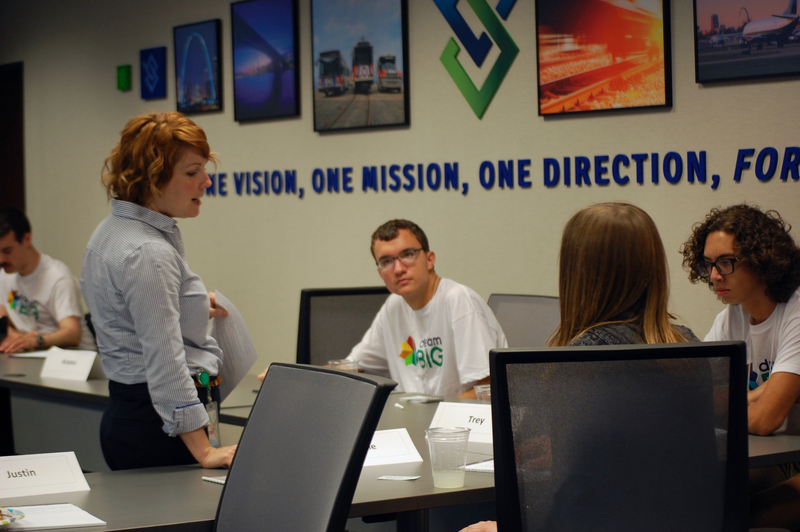 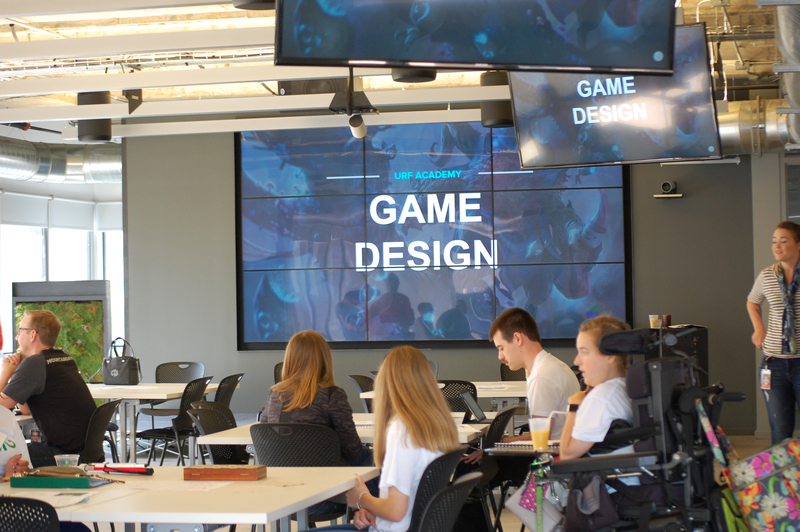 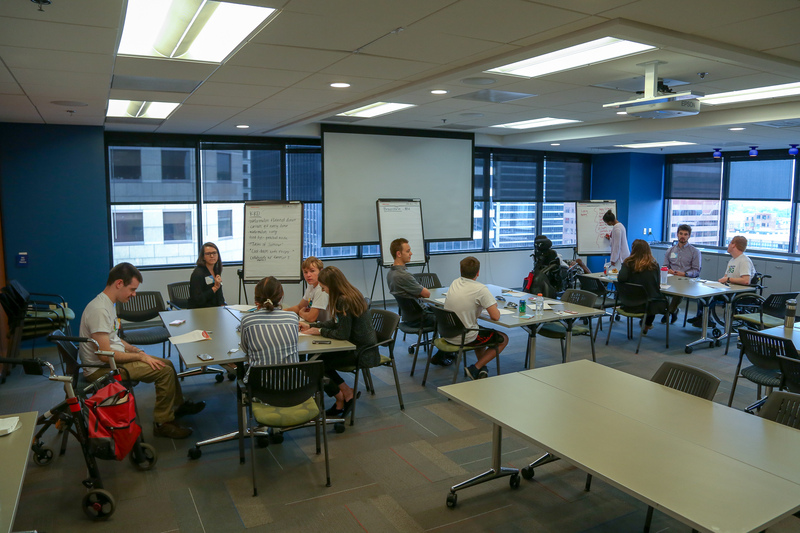 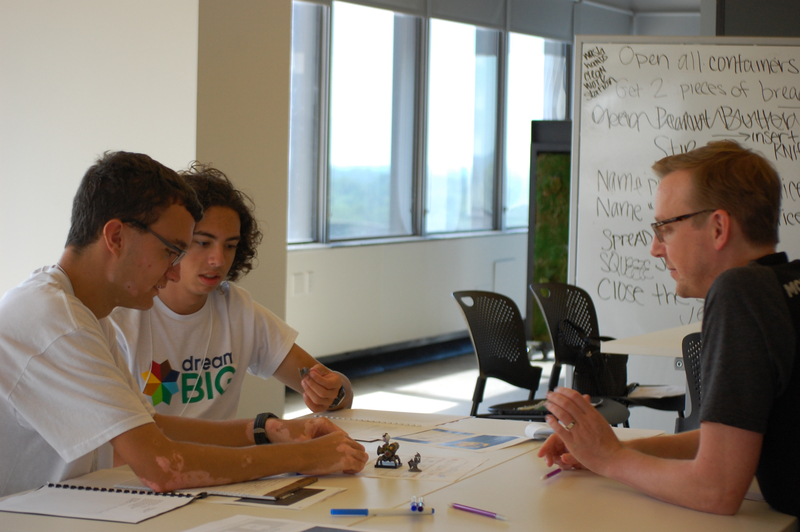 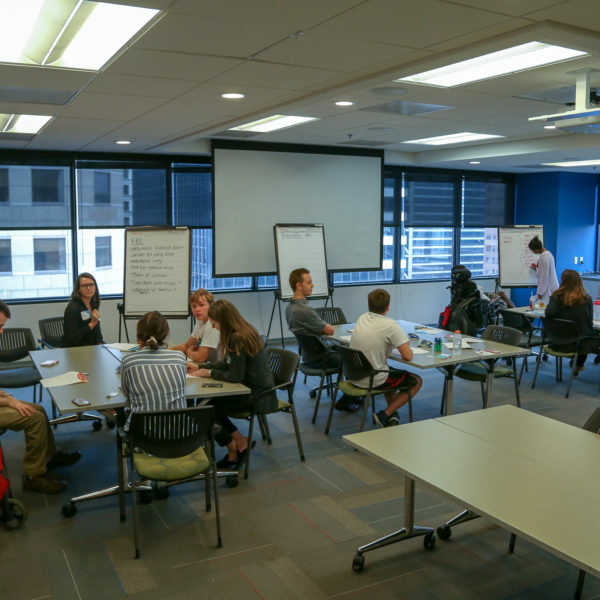 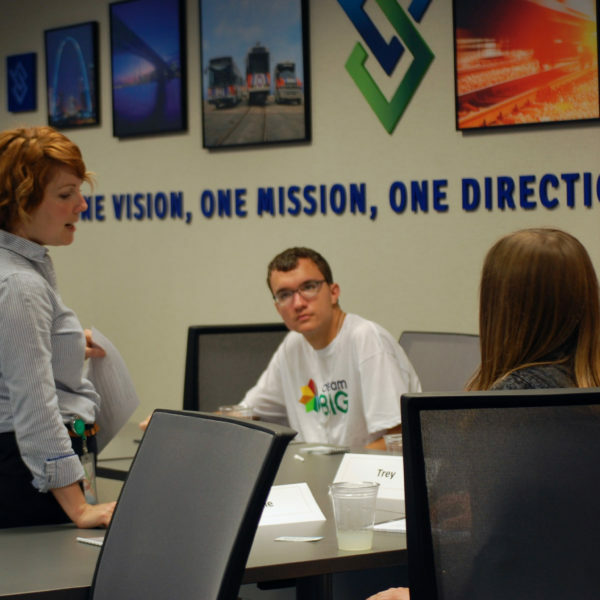 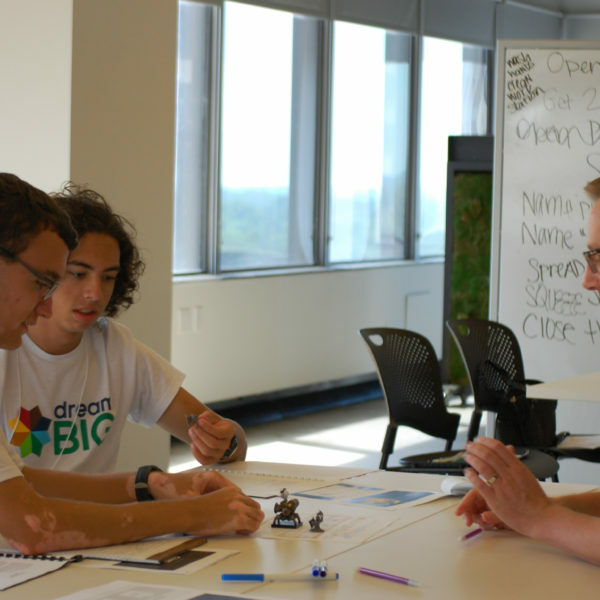 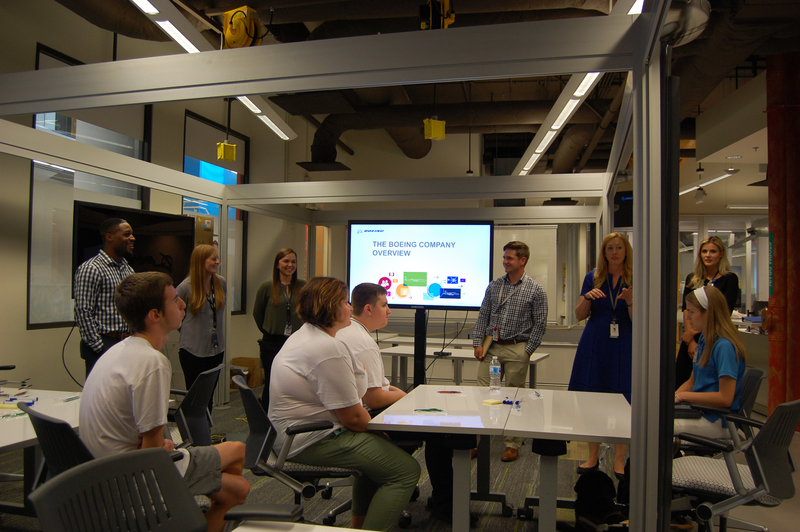 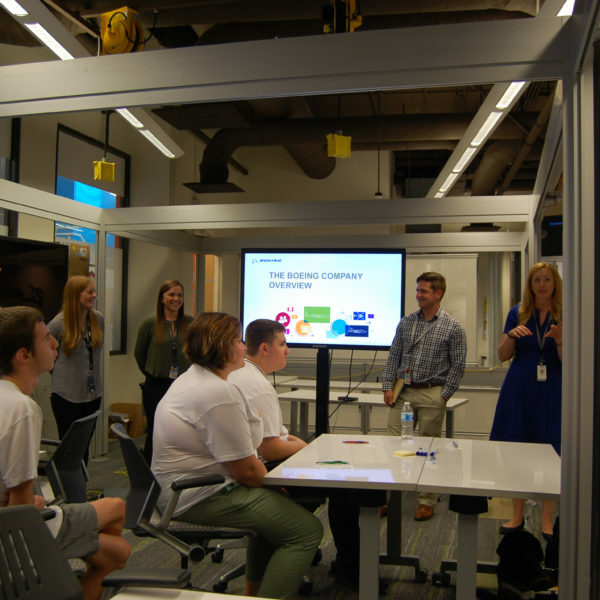 Eighteen St. Louis companies opened their doors to the DREAM Big students over the course of the summer. 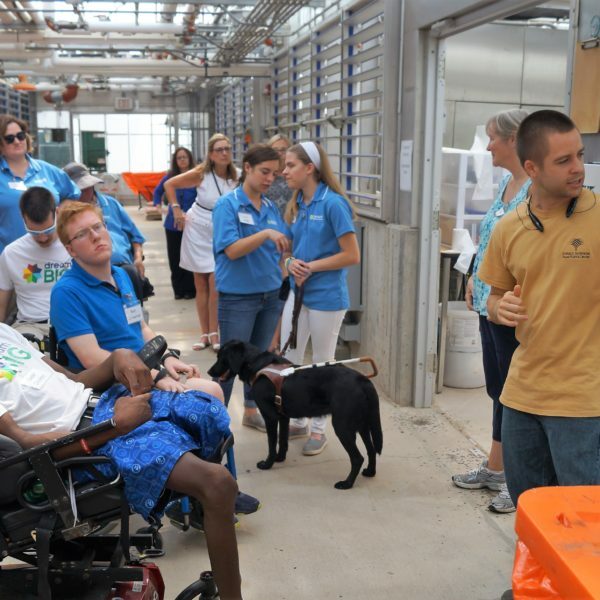 Dozens of employees participated in hands-on activities, talked one-on-one, and got to know our students, our staff and our mission. 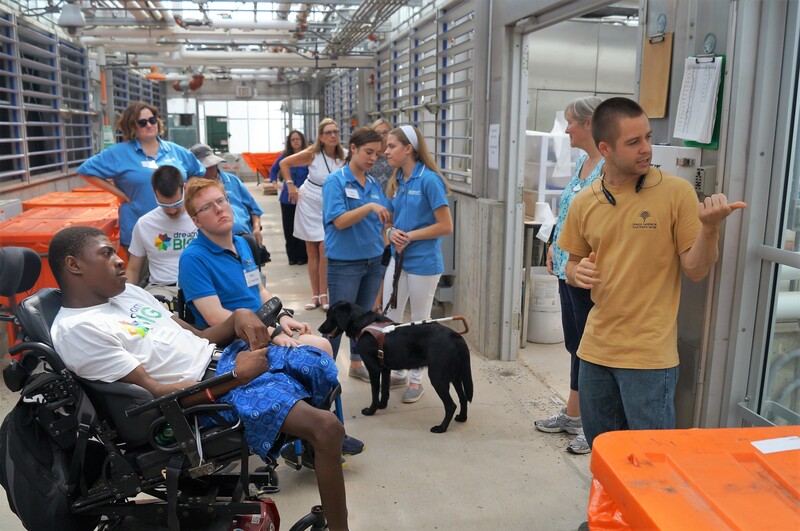 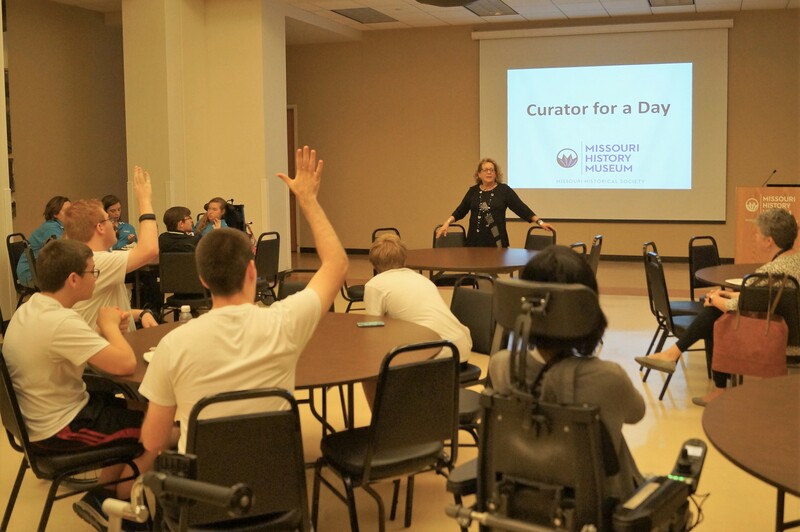 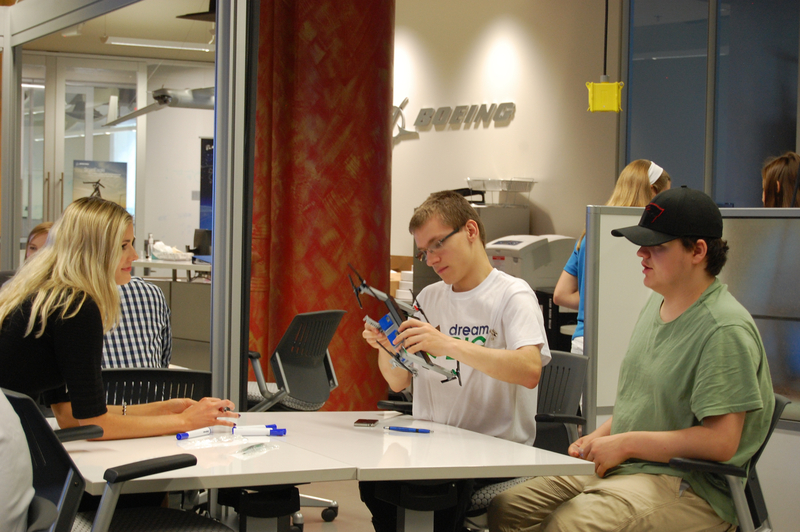 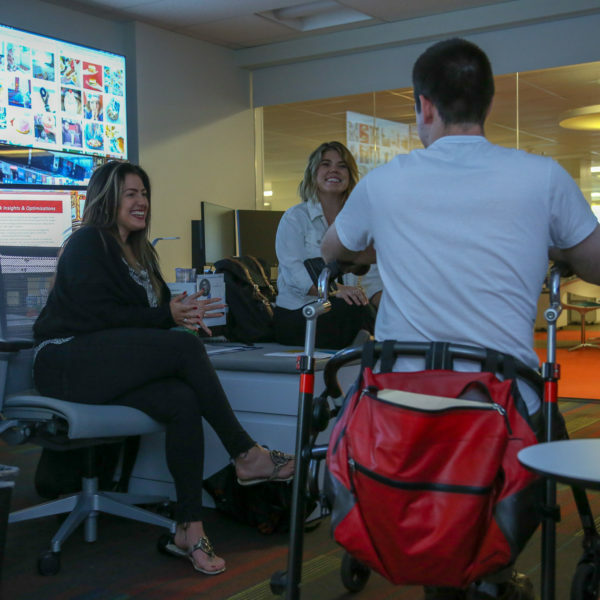 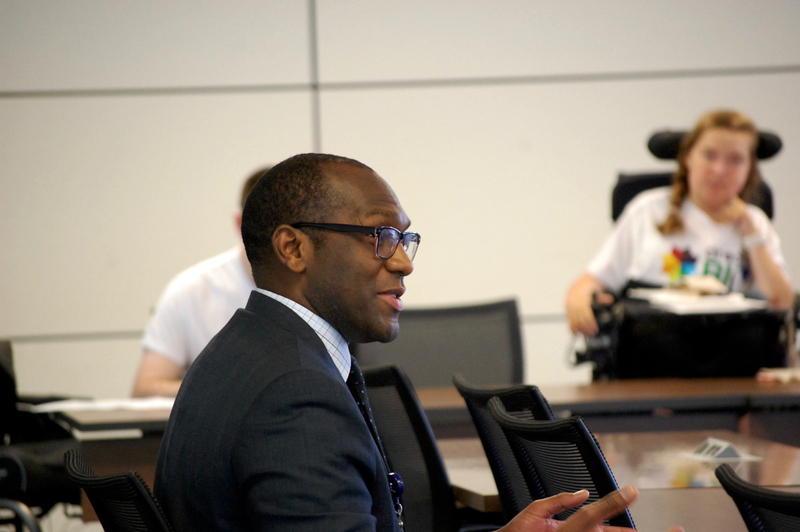 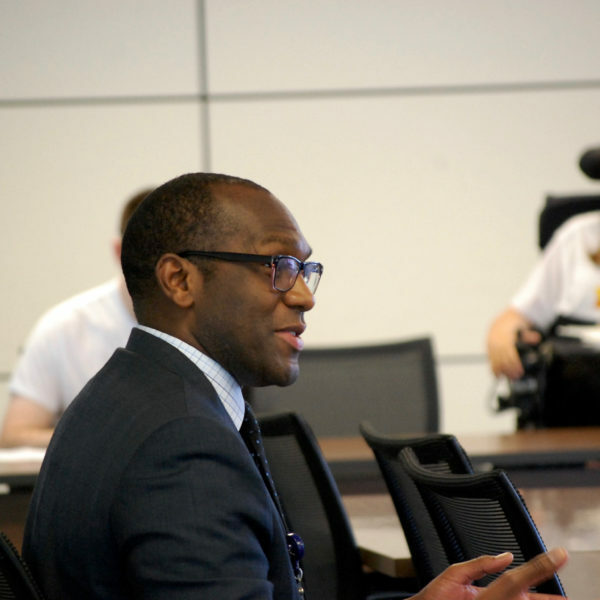 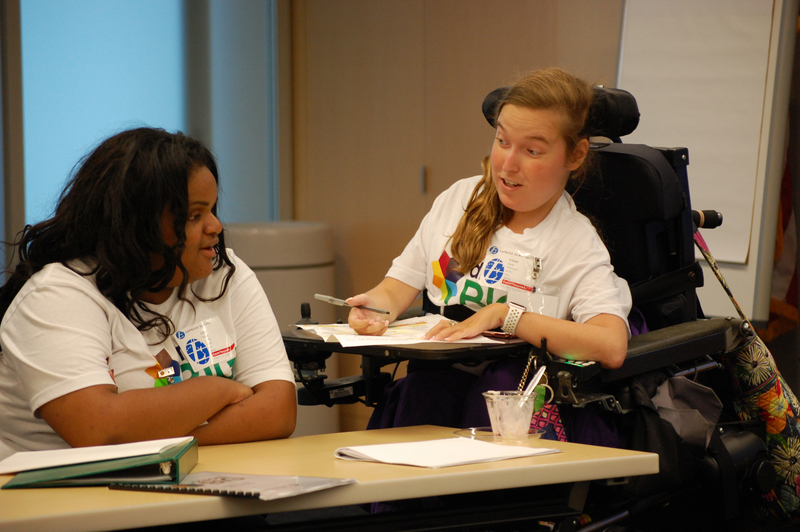 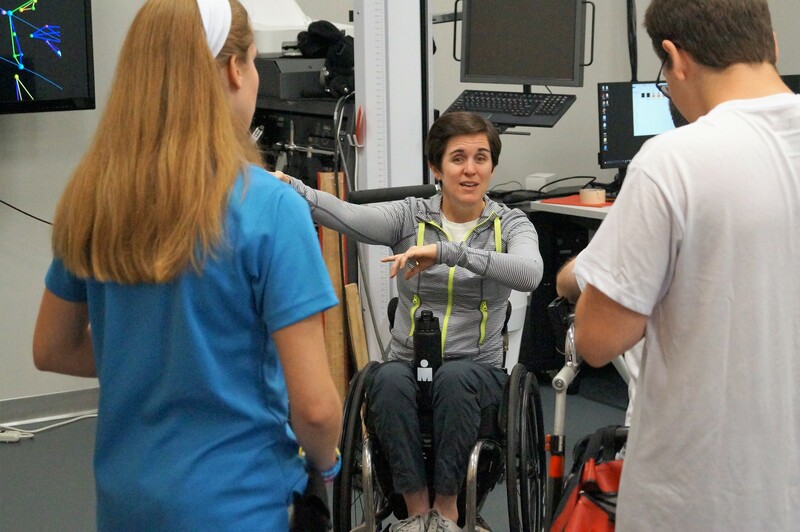 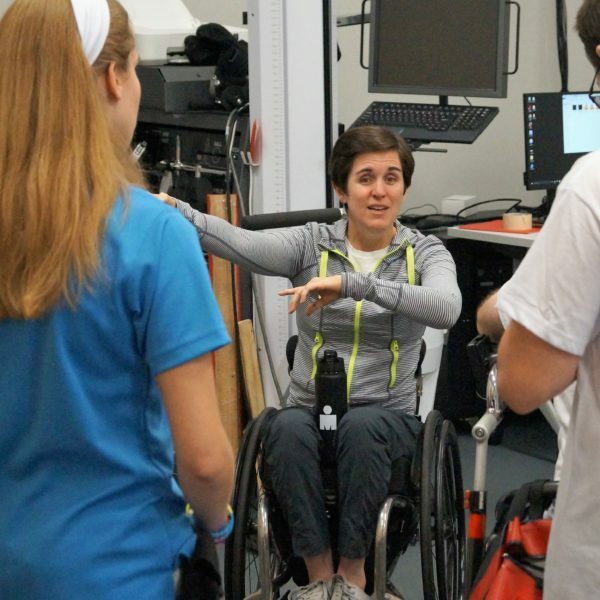 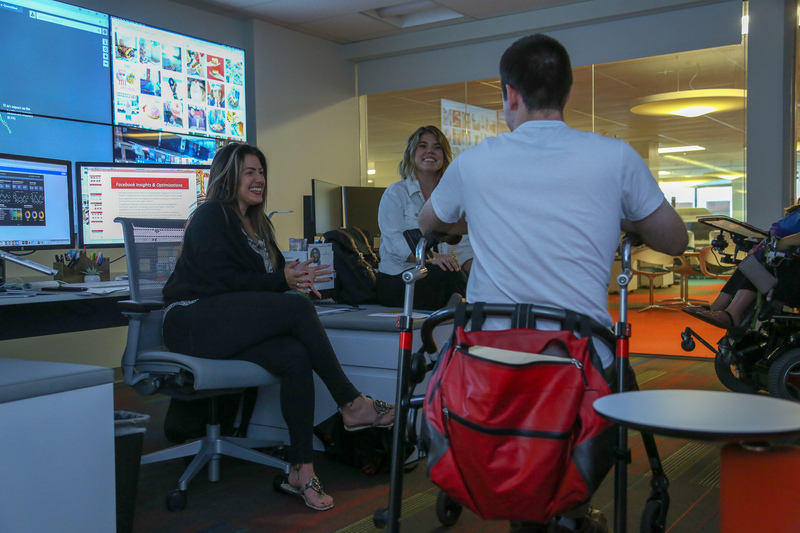 They also learned more about disability as part of a diverse workforce.